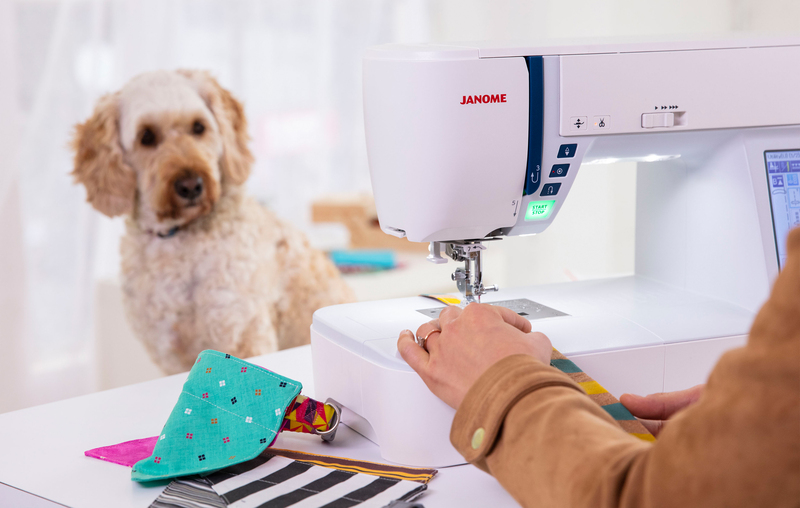 Do you have a passion for Janome machines? Are you interested in becoming a Janome sewing machine retailer? Simply fill in the form and we will have a Janome representative contact you regarding your interest.